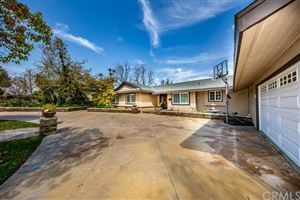 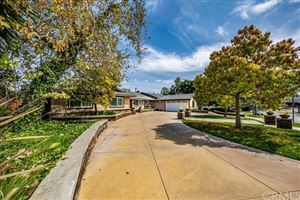 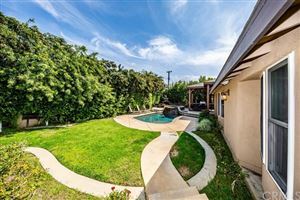 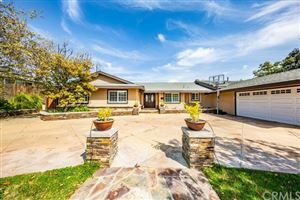 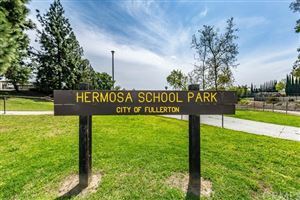 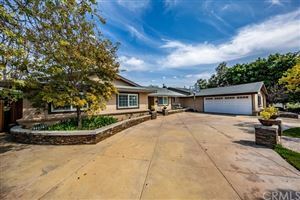 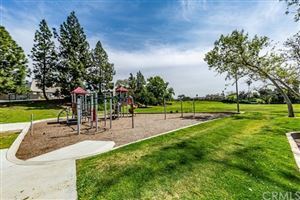 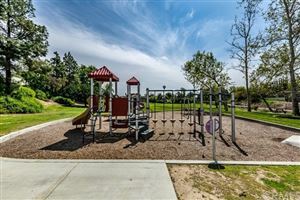 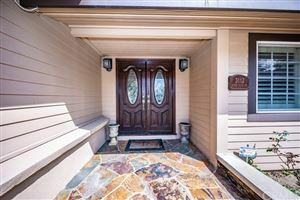 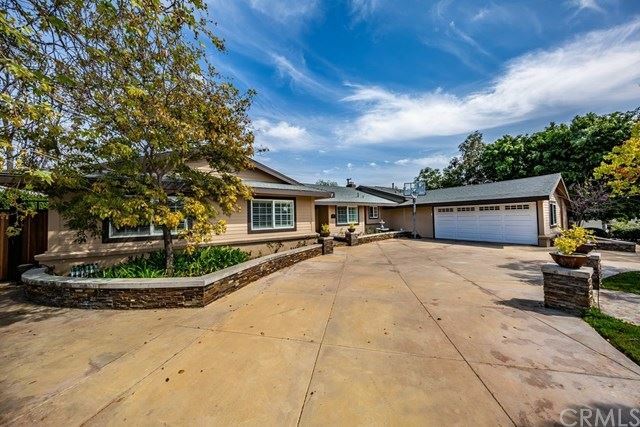 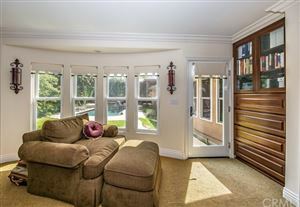 Welcome to 3112 Sunnywood Drive in Fullerton! 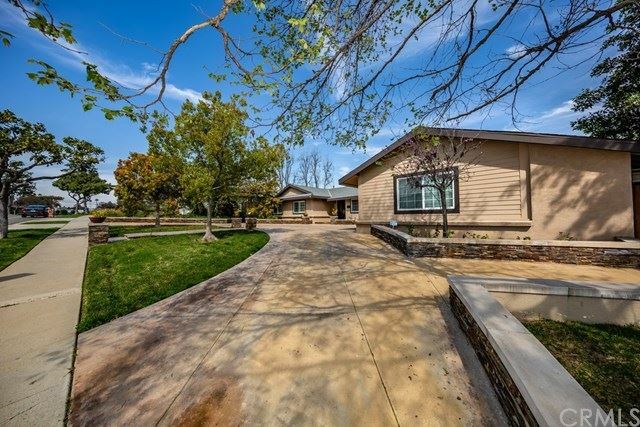 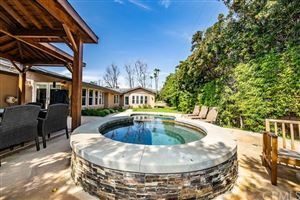 This stunning single story home welcomes you immediately with its beautiful curb appeal with circular driveway and fountain. 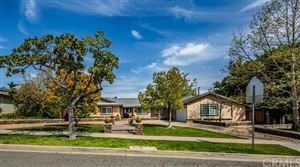 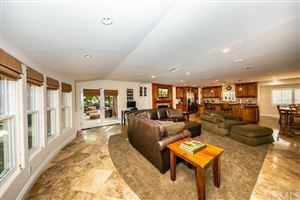 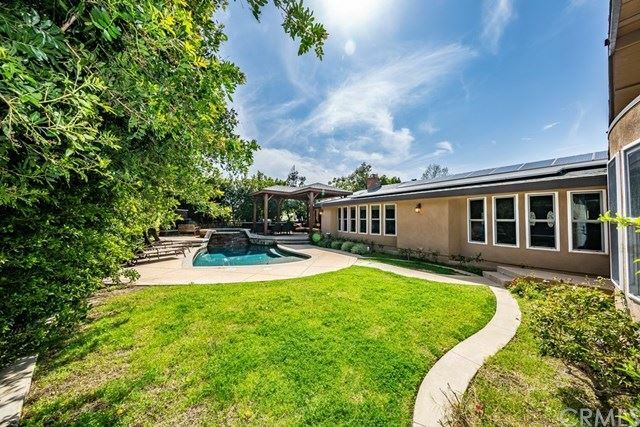 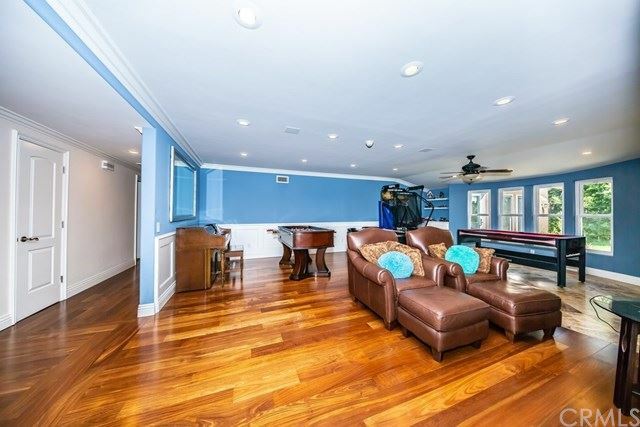 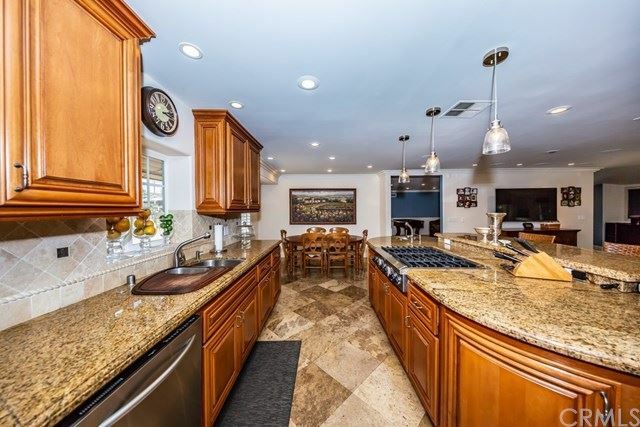 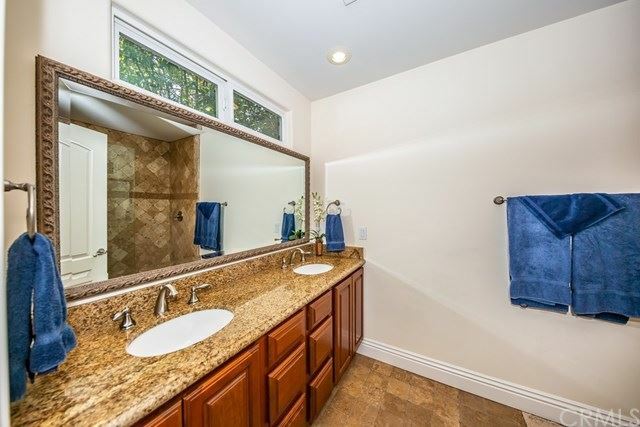 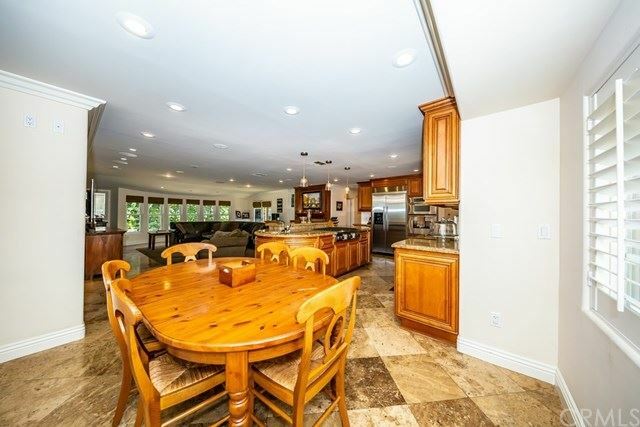 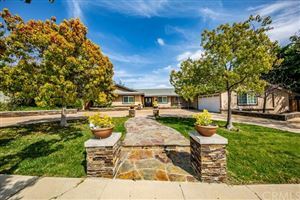 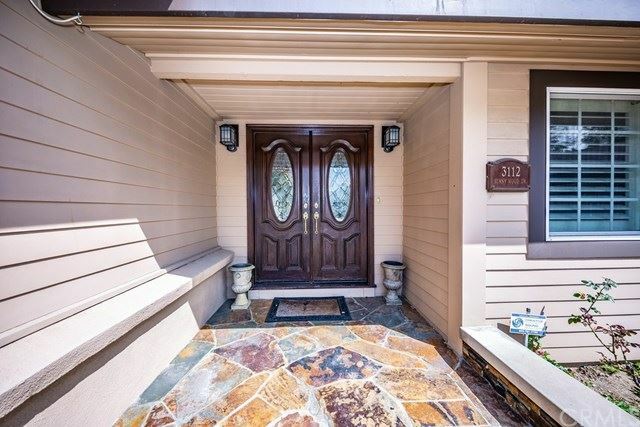 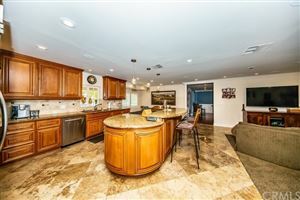 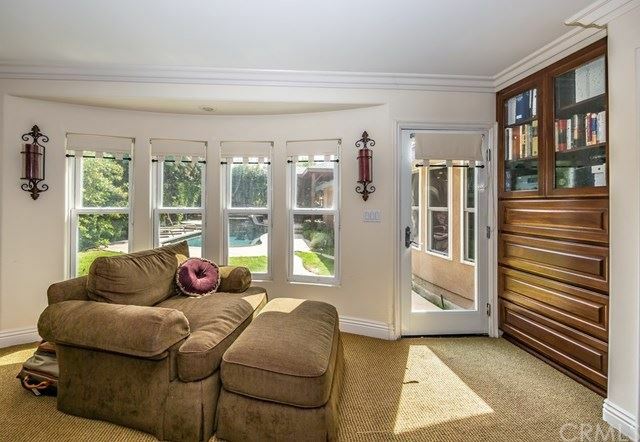 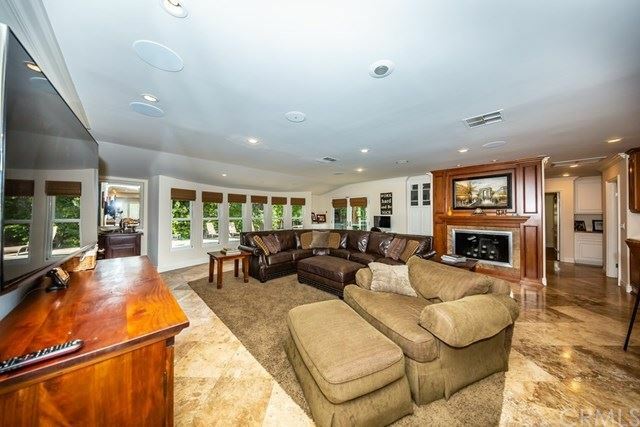 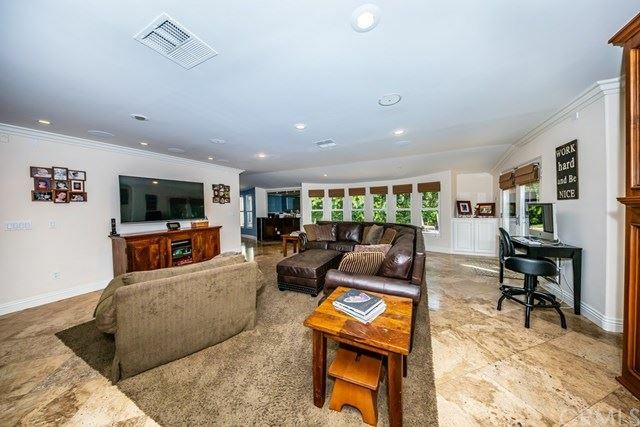 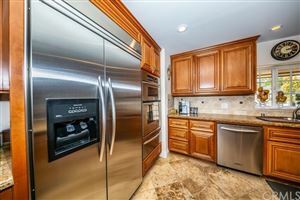 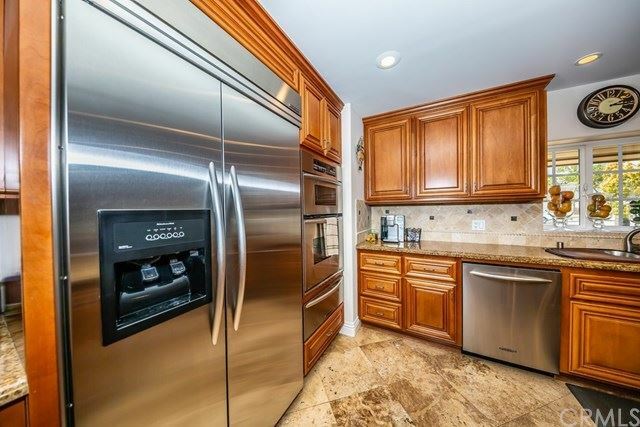 The home has been expanded and beautifully remodeled with impeccable quality and taste. Enter through the front double doors to the open living room and dining room with warm Southern Chestnut hardwood floors. 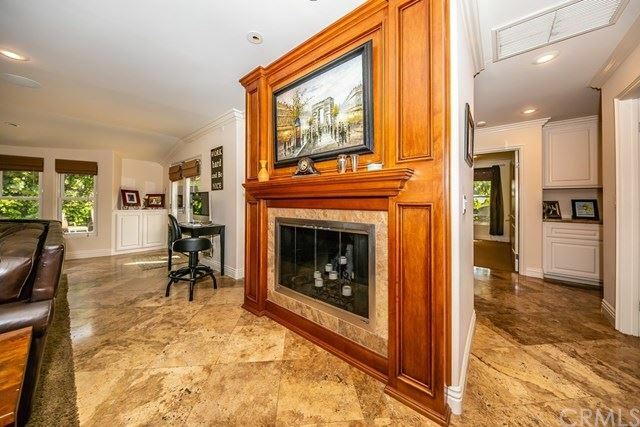 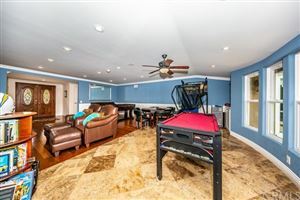 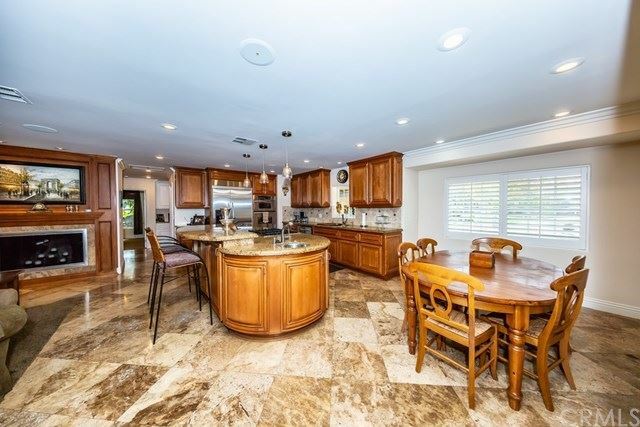 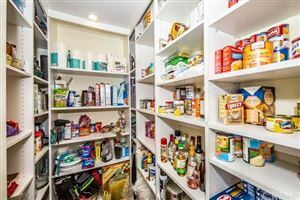 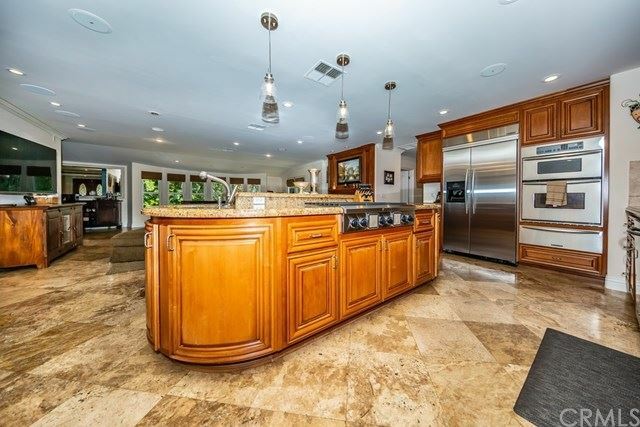 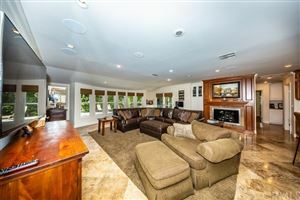 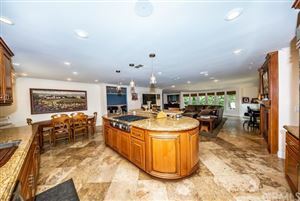 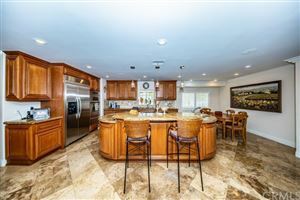 To the right you will find your gourmet chef's kitchen with stain grade cabinets, granite counters, travertine floors, walk in pantry and huge island that looks onto the great room/family room with surround sound. 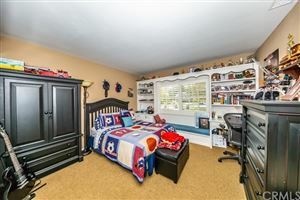 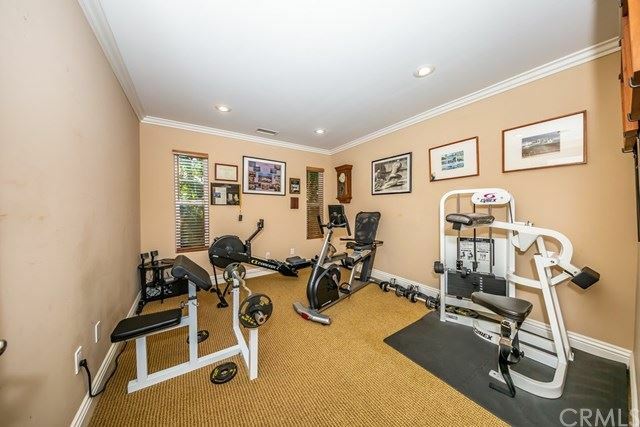 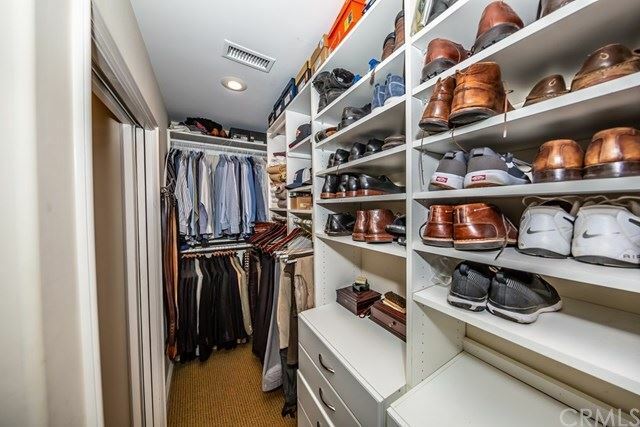 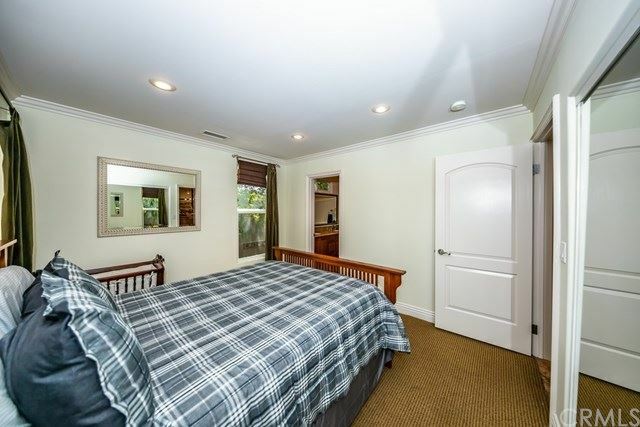 Also on the right side of the house is a guest bedroom with it's own en suite bathroom, an additional powder bathroom, large laundry room and a separate office/den/workout room. 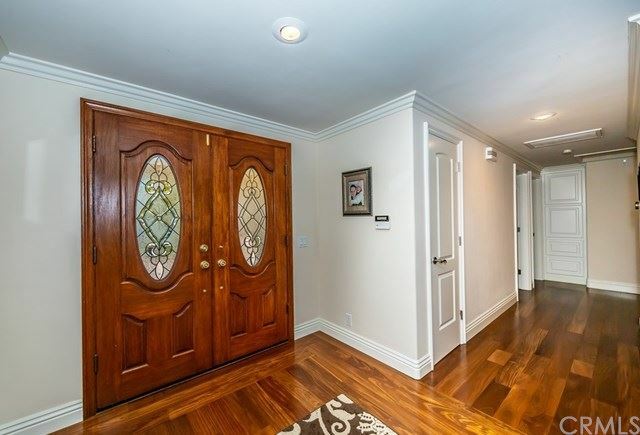 On the left side of the home are two additional bedrooms and a gorgeous full bathroom in the hallway. 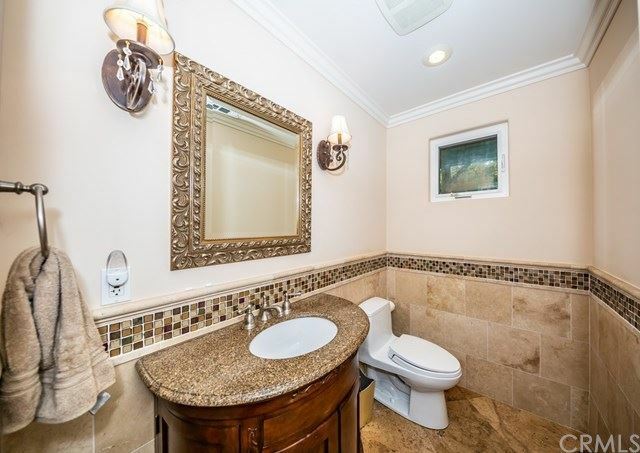 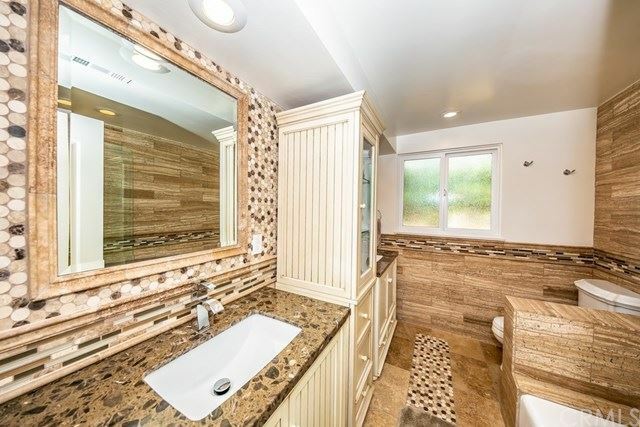 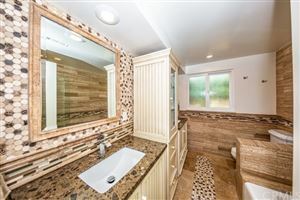 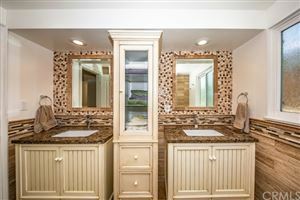 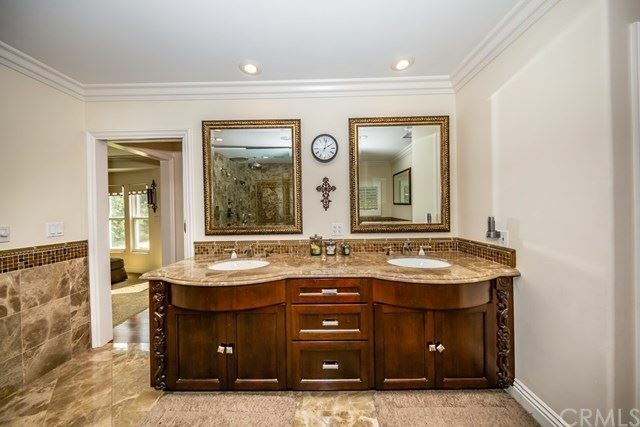 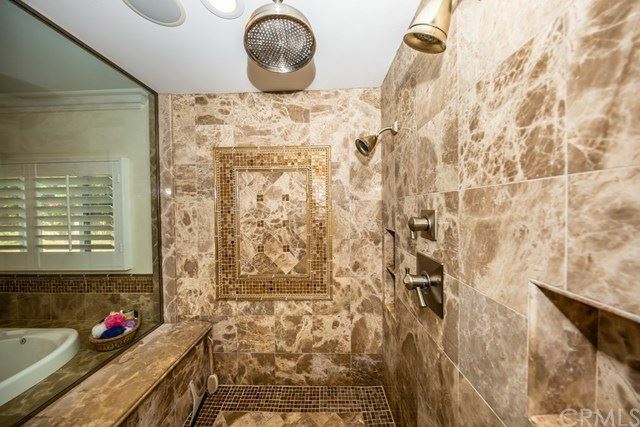 The private master bedroom suite is down the hall and features a huge master bathroom with marble and glass mosaic tile, master shower w/dual heads and rain shower, separate spa tub and a large walk-in closet. 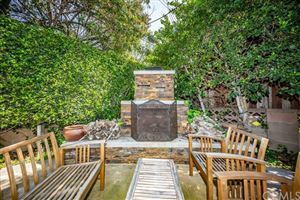 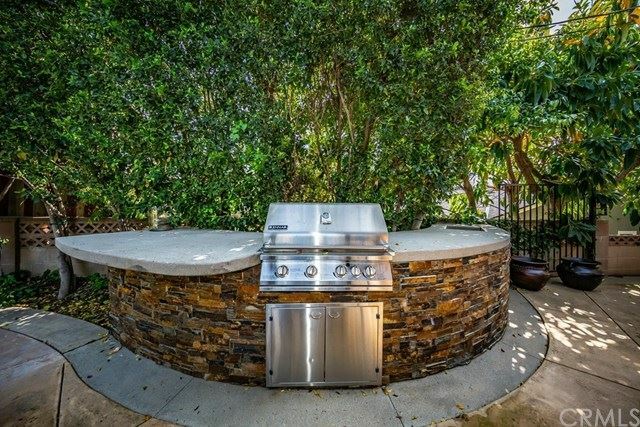 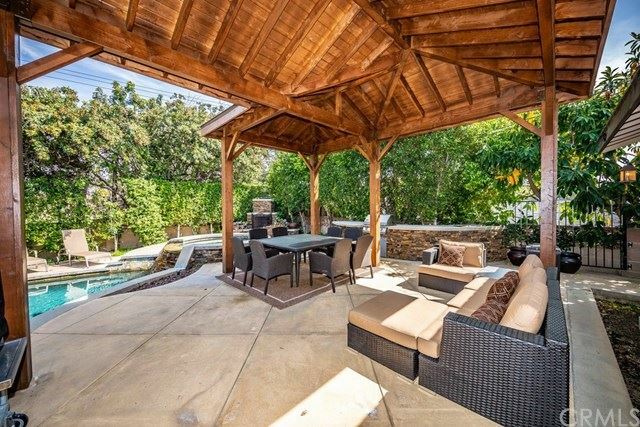 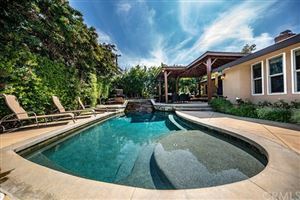 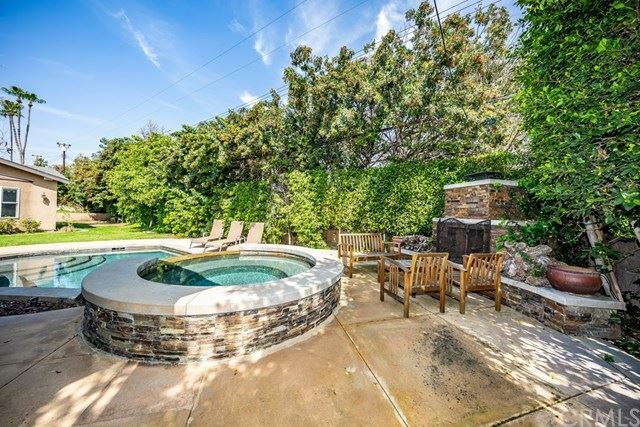 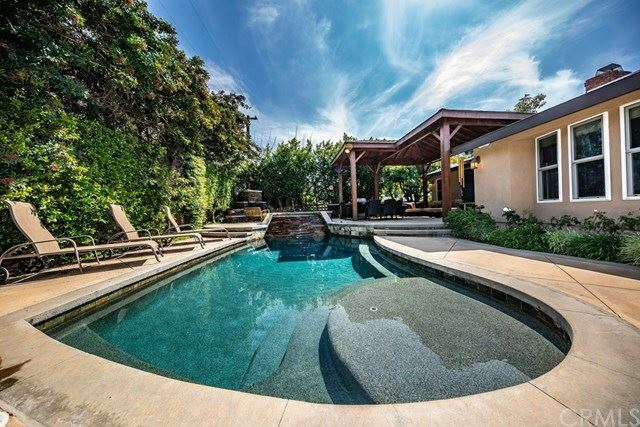 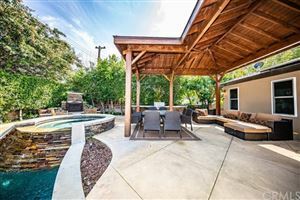 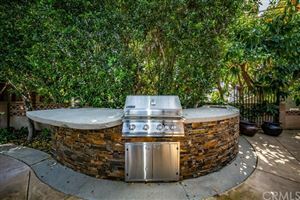 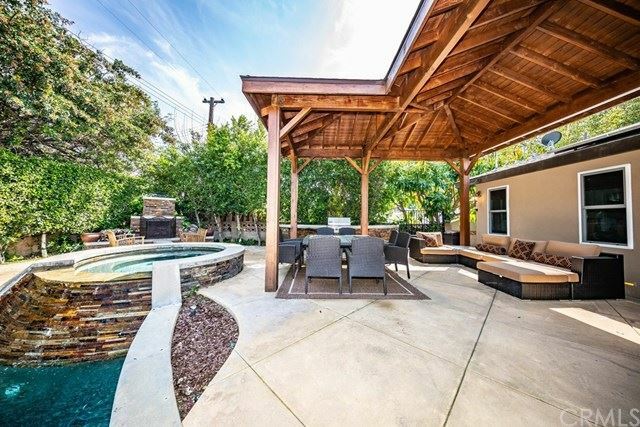 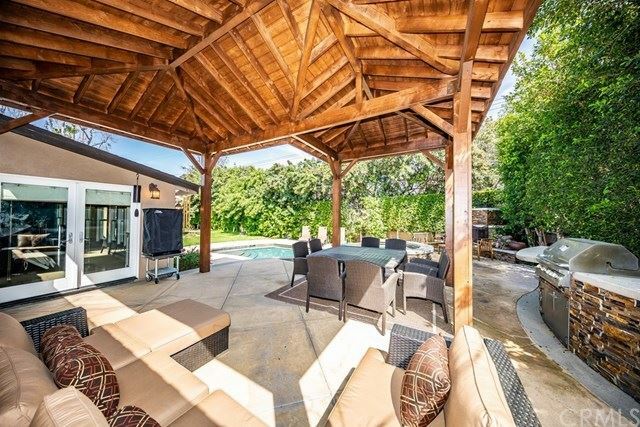 Your backyard is ready for relaxing or entertaining with a salt water chlorination system pool and spa with waterfall feature, expansive built in BBQ island, gorgeous outdoor fireplace and multiple seating areas. 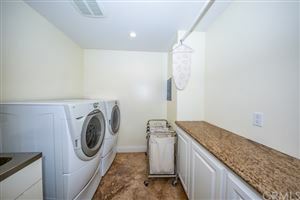 There is also pull down ladder attic storage and extra RV/car parking at the front circular driveway. This home is a dream, you won't be disappointed.